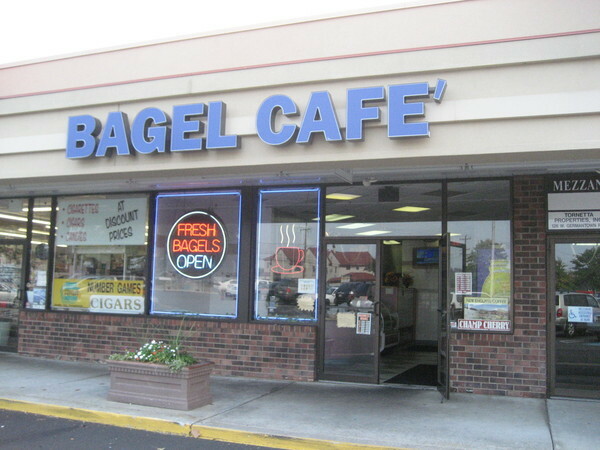 Bagel Café has been has been providing fresh bagels to Montgomery County communities since 1995. We are located in HillCrest Plaza, at the interesection of Swede Street and Germantown Pike. 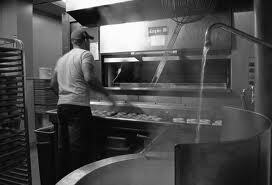 It is considered as one of the best places in the area to have a Fresh Bagel with friends and family. 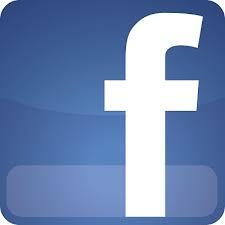 We have a great ambience, Free Wi-Fi and very friendly service. We are experienced in catering services and provide free delivery for large orders. 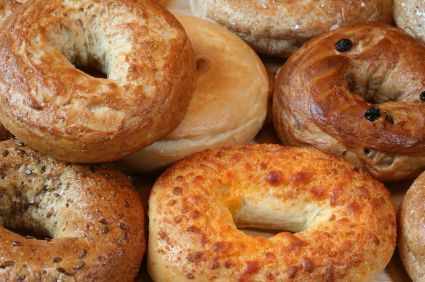 We deliver bagels to your home, office or business locations. Please email us or call us with your order. We appreciate support of our customers. Thank you for your support and patronage.